In today’s post Julia and I are going to chat about the NEW Smashbox X The Hoodwitch Crystalized Collection. 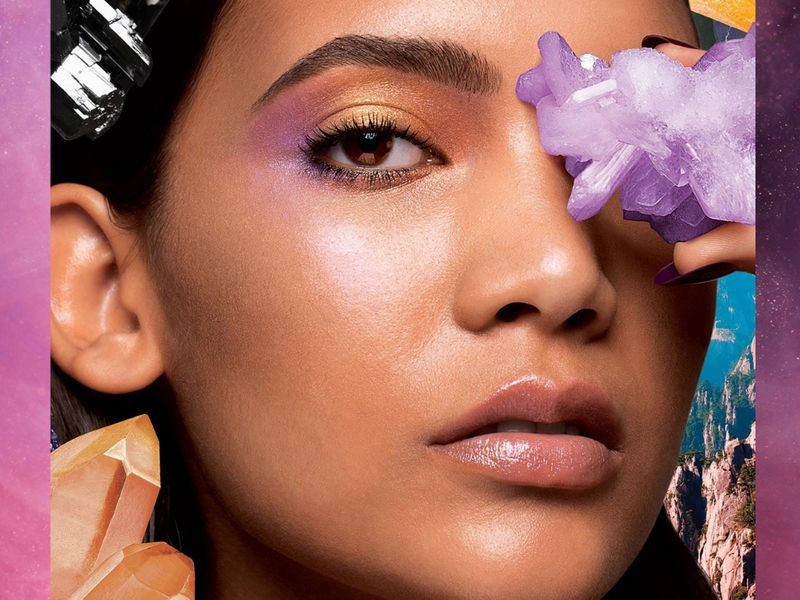 Every piece in this collection is inspired by crystals and their properties. 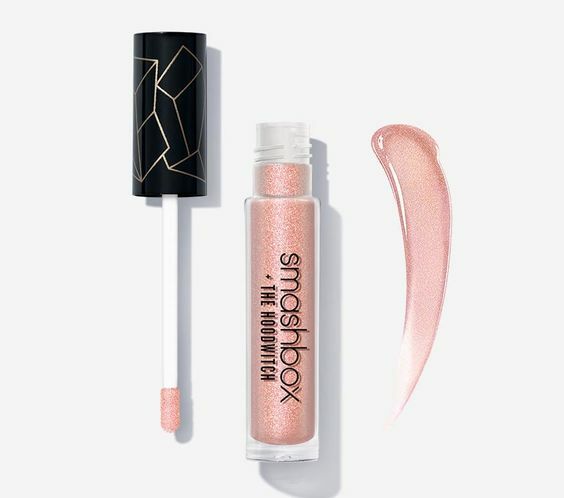 This collection includes: an eyeshadow palette, three glosses, six liquid eyeshadows, an highlighter, a liquid highlighter, a primer and three primer waters. Mimi: This eyeshadow palette looks so pretty. 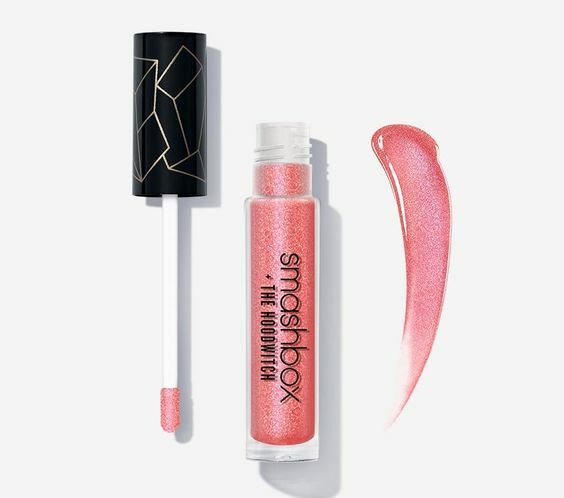 The packaging is to die for, and I really like Smashbox eyeshadows in general. I won’t get it because is nothing too original, but I like it. Julia: Nothing too exciting; a bit sad. 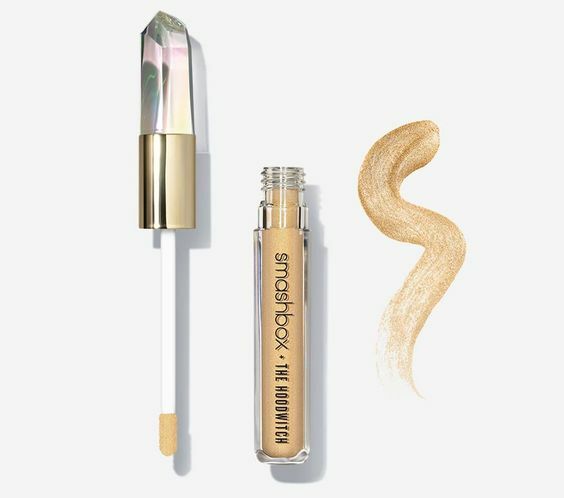 Mimi: OMG, I need this highlighter! Everything from the packaging, to colour, to formula sounds amazing! I want it so badly. Mimi: This product will not work for my skin type, so I’ll pass. Julia: It looks nice and luminous! Mimi: I’ve heard amazing things about this primer water, but I can’t justify spending $30 on a spray water, no matter the benefits. Julia: I kind of want to try these. 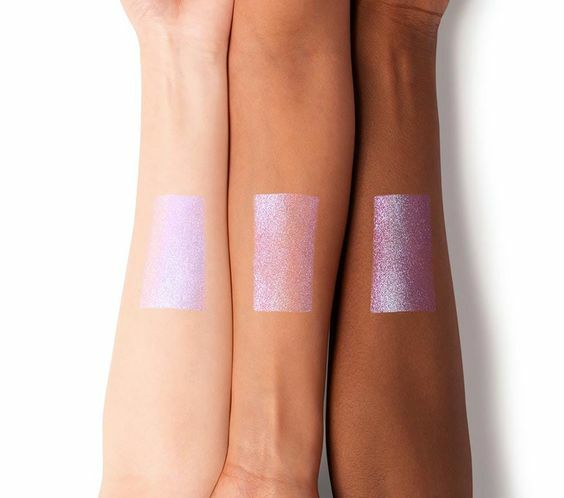 Mimi: I love a good liquid shadow, but I really don’t like the packaging of these so I’ll pass. Julia: They don’t look super shiny. Mimi: Apparently I love shiny things, because OMG I need this one too! So stunning, I want to take a bath in it! 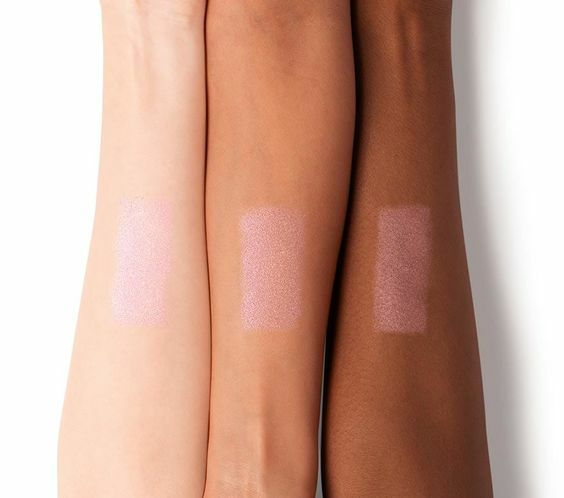 Mimi: The second shade is calling my name. I really want it. 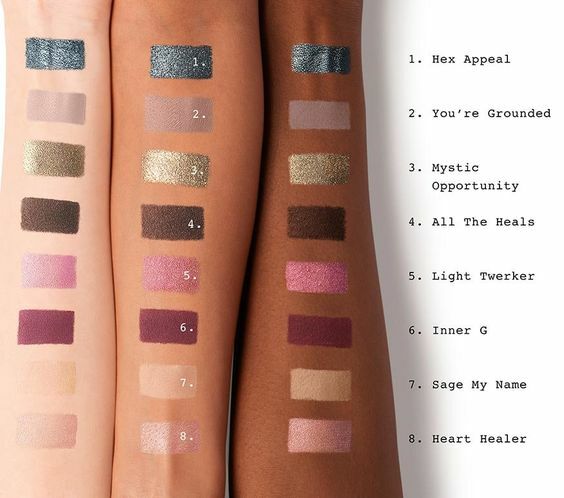 Julia: I don’t like the packaging, but the swatches look nice. 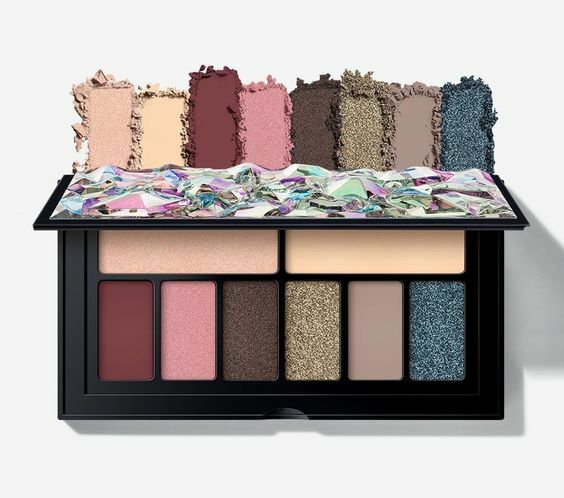 I am loving the colors on that eyeshadow palette. It’s exactly the colors that I wear the most. 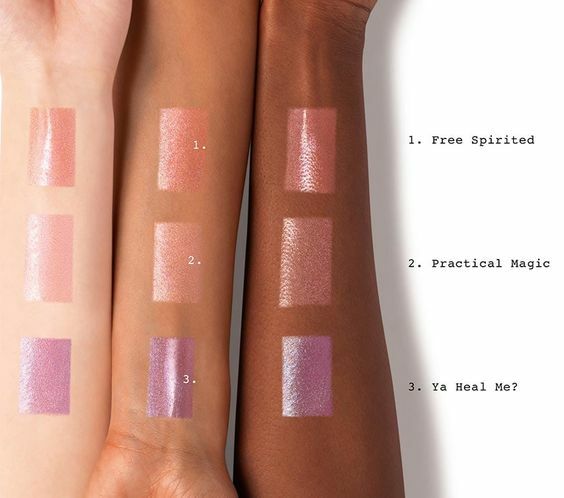 I love that Free Spirited gloss. Such a pretty color, I think it would look great on lots of skin tones. I’ll have to pick that one up! The names are cracking me up! Love the bright shades and variety of colors, though! Oh alot of this looks super fun! 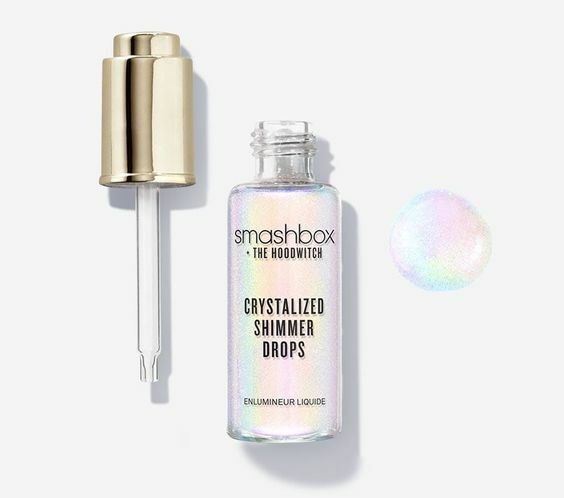 Those shimmer drops 😍. 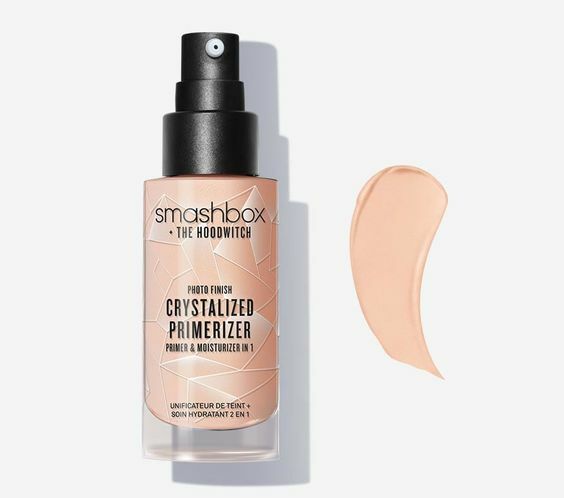 I always loved Smashbox’s primer but never really tried any other products. You got me curious, I’m definitely going to check it out! My mindset was the same not being able to justify a price tag of $30 on primer water. Yet, I’ve discovered over the years, it is sometimes worth it if you skip the waste of money on cheaper items that didn’t treat your face well. I try to use a sample on the pricier stuff to see if it will be worth the investment. Omg, these look so pretty! 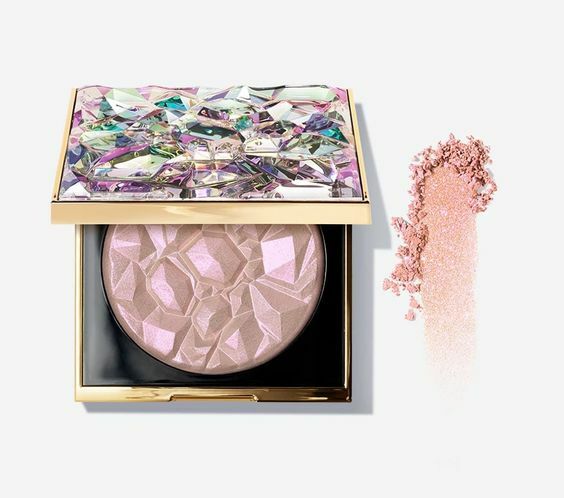 Gorgeousness- especially the eyeshadow palette and the glosses. This collection looks amazing! 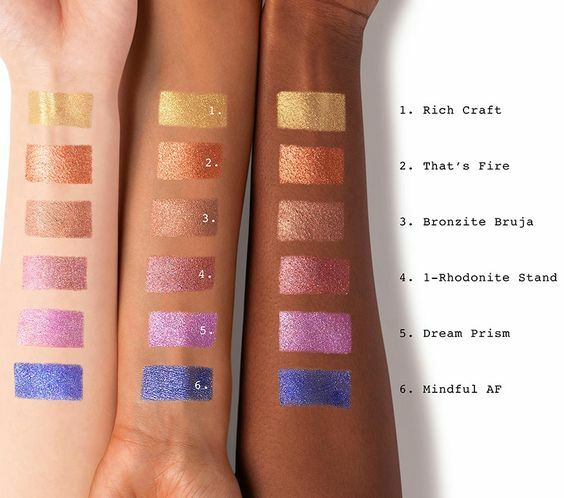 I particularly love the liquid eyeshadows! !